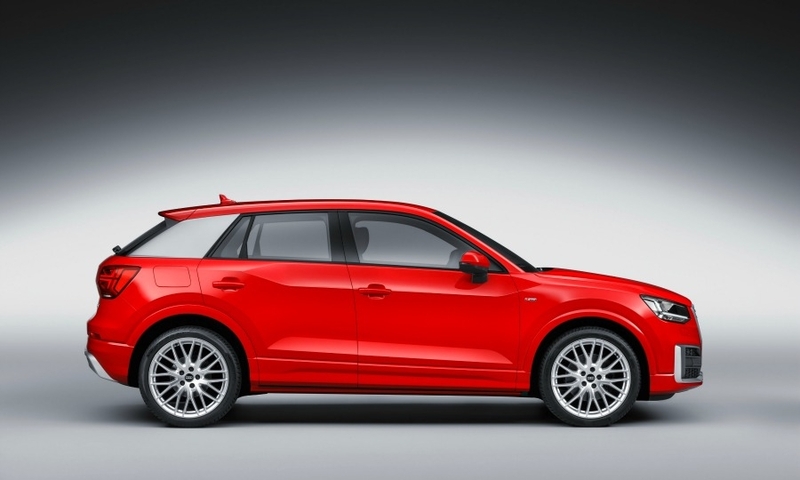 GENEVA -- Audi said its new Q2 SUV has "attitude" that will boost it appeal to younger buyers. 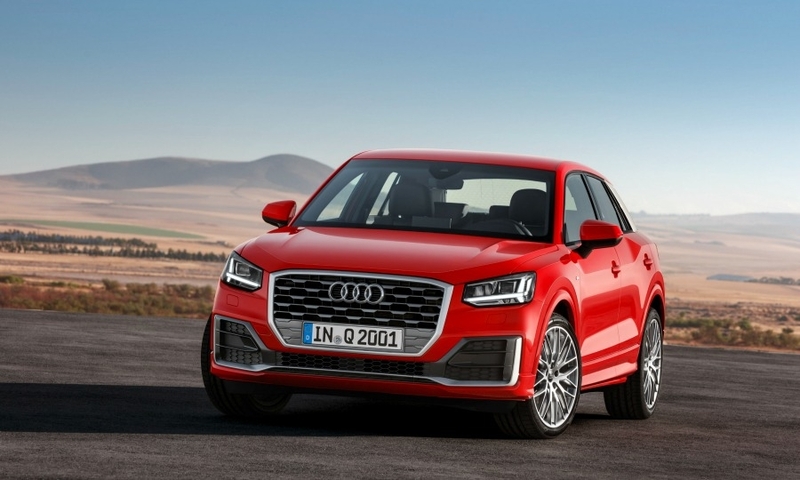 Unveiling the model at the auto show here today, Audi CEO Rupert Stadler said the Q2 was specifically developed for younger buyers. "Its looks distinguish it as a model with attitude," Stadler said. 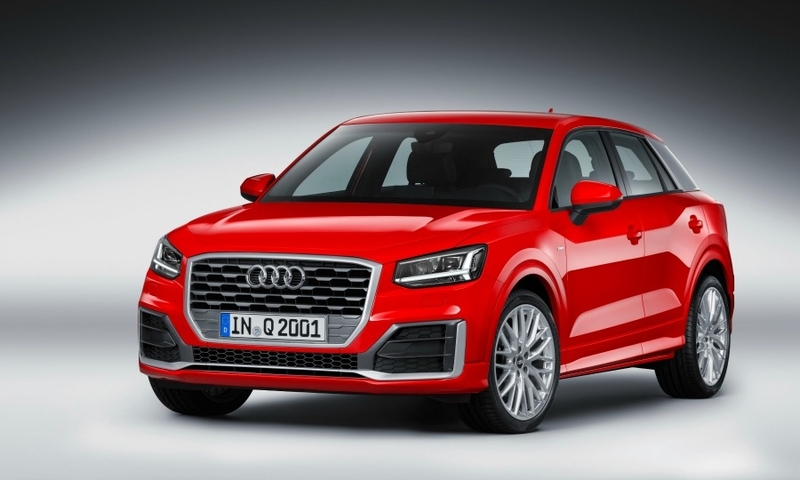 The subcompact model will go on sale in Europe this autumn as Audi's entry-level SUV, positioned below the Q3. 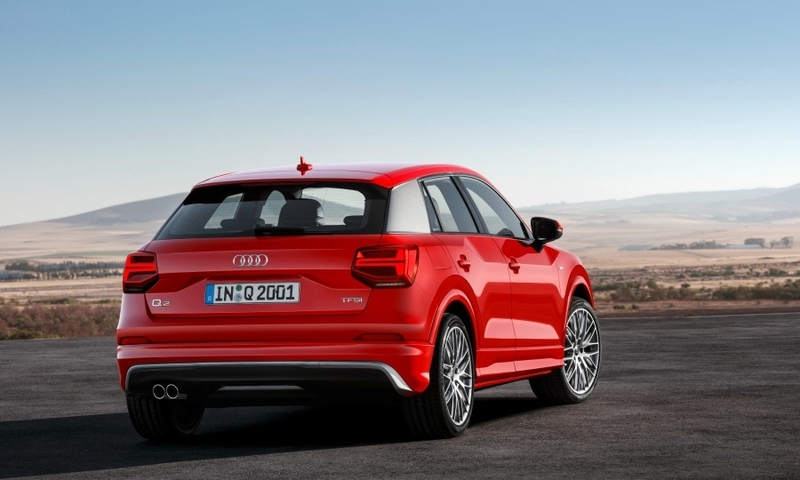 In a further attempt to attract young buyers, Audi has packed the Q2 with connectivity features. 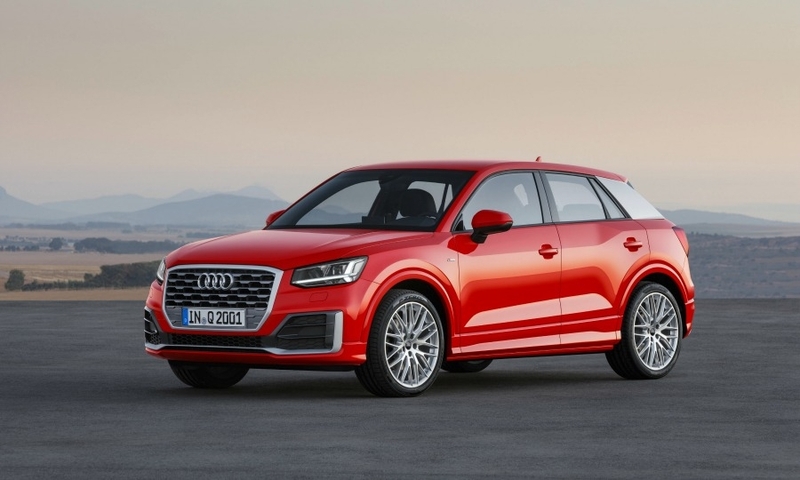 It has Audi's digital virtual cockpit as an option, allowing the driver to access infotainment features, while passengers can surf and stream the Internet with their smartphones, tablets and other mobile devices via a Wi-Fi hotspot from a permanently installed SIM card. 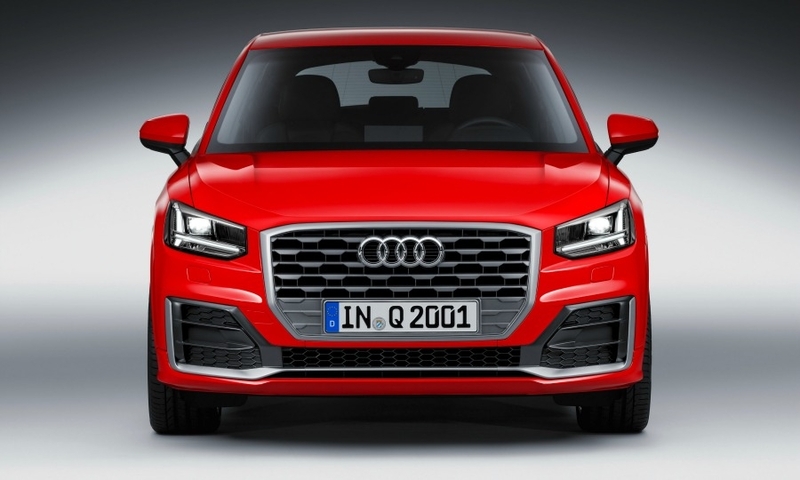 The Q2's safety equipment includes automatic braking to prevent an accident, as well as adaptive cruise control. 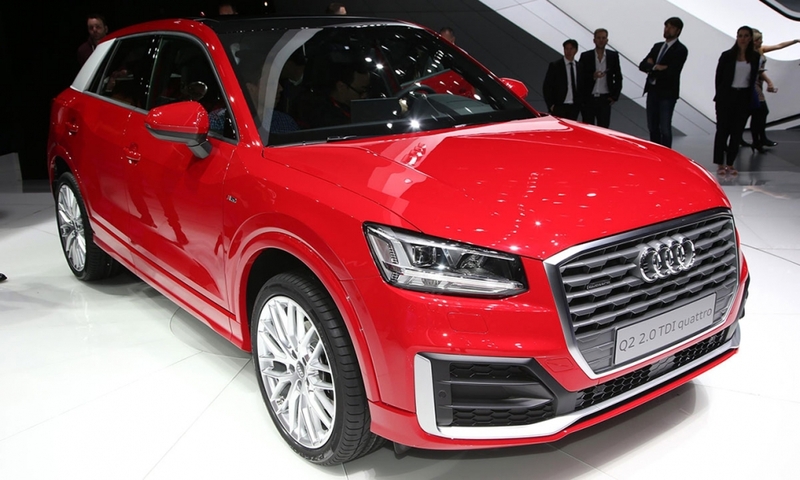 The 4190mm (13.7 foot) SUV will have a permanent all-wheel-drive system as standard with its top-of-the-range diesel and gasoline engines. 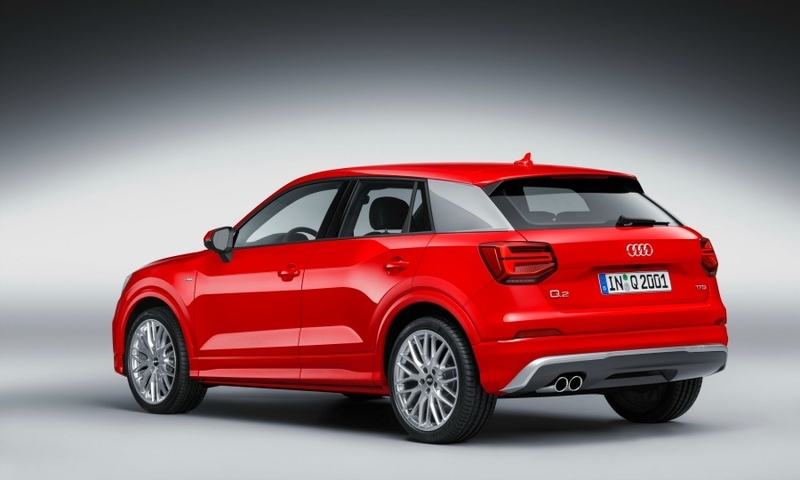 The power range for the Q2 lineup will be 116 hp to 190 hp. 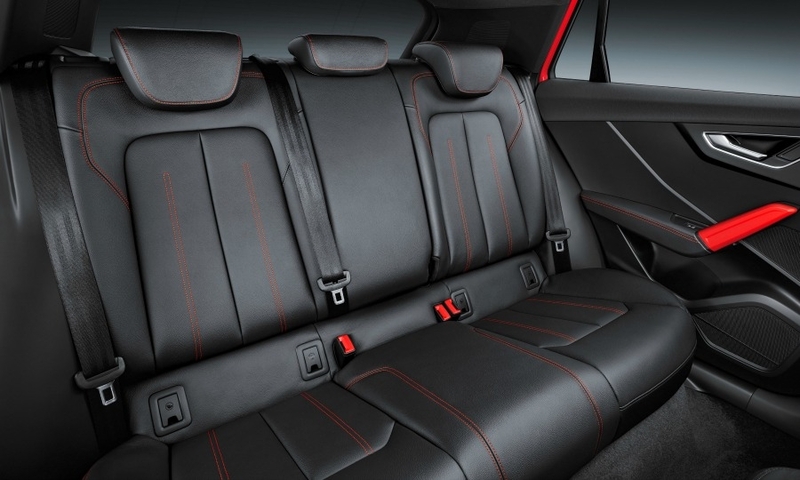 JATO Dynamics said the Q2 will play an important role in increasing the brand's sales. 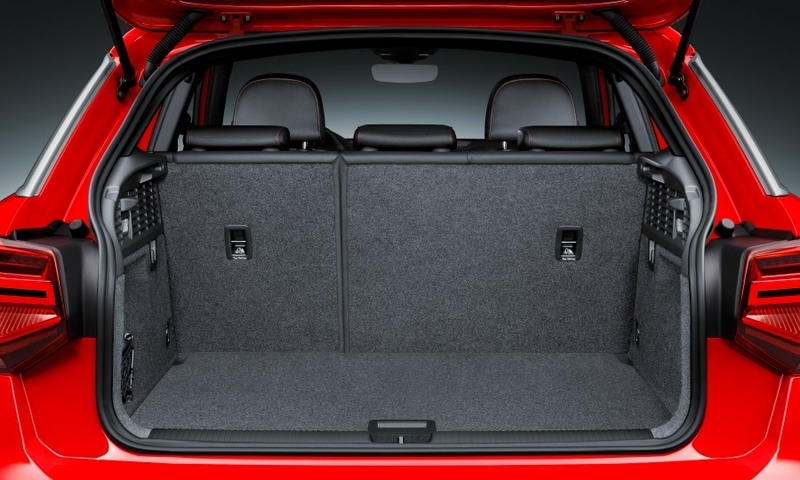 "There is room for more premium choices in the subcompact SUV segment as Daimler, Volvo and Land Rover are not yet present,” Felipe Munoz, global automotive analyst at JATO, said in an email ahead of the Q2’s debut. 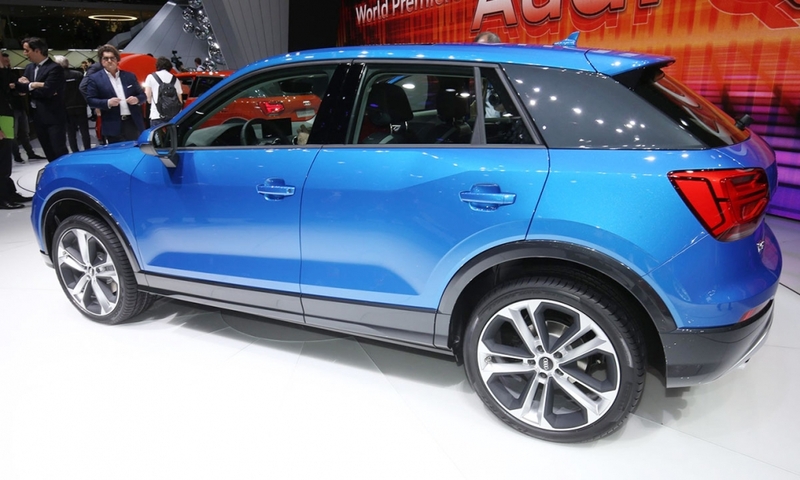 The Q2 could win sales from the Mini Countryman and the Jeep Renegade, he added. 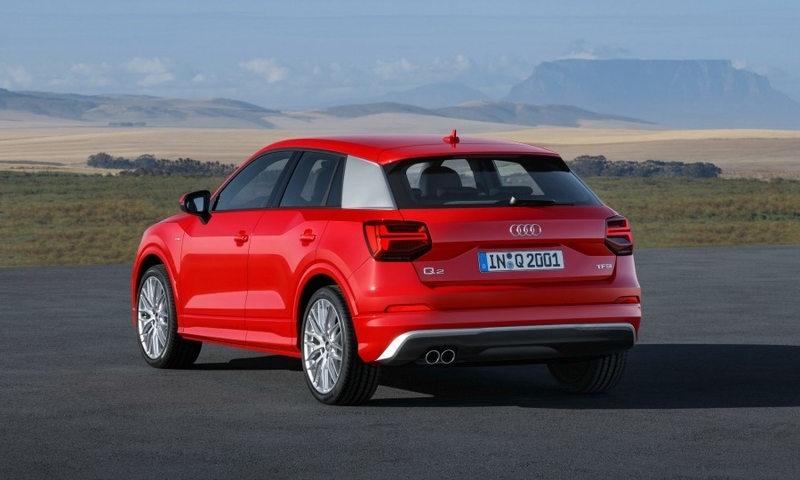 The Q2 is not likely to be sold in the U.S. because it's too small for most American buyers. 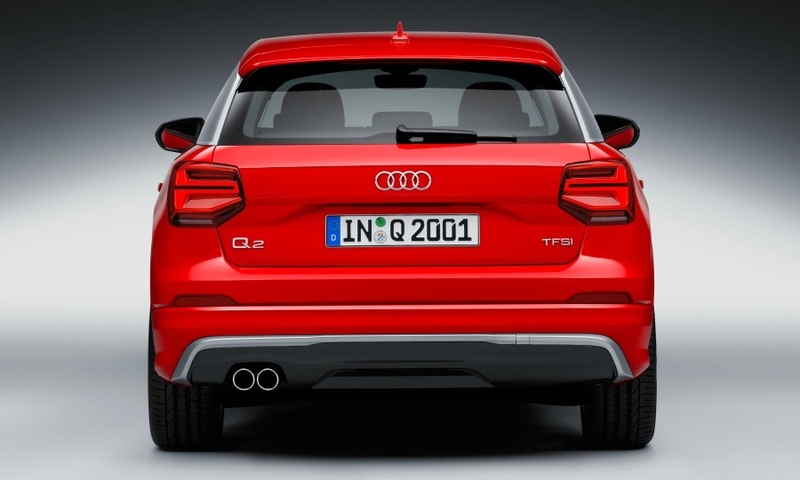 CORRECTION: An earlier version of this story misstated the maximum horsepower for the Q2 engine range.